Whether you are looking for a last minute Valentine's day dress or a unique gift, I curated a vintage and vintage inspired gift guide for you. This 1960's vintage wool coat by Minxouri Vintage is every bit bold and chic. It'll keep you warm and stylish! I absolutely adore this sweetheart pink 50's dress. The bow neckline and wiggle skirt just add charm to this vintage beauty. These 1920's style Art Nouveau drop earrings give the perfect amount of sparkle and glamour. 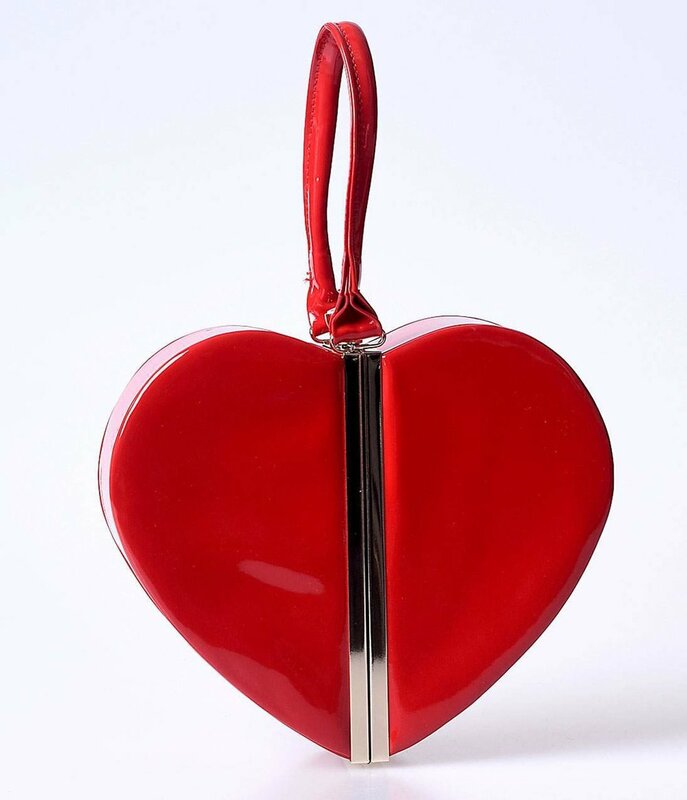 This retro inspired red heart bag is not only adorable but a bold, romantic statement piece. These cute as a button heart earrings are perfect for Valentine's day or anytime you're feeling romantic!